RUGBY BALL CHOCOLATE EASTER EGG! 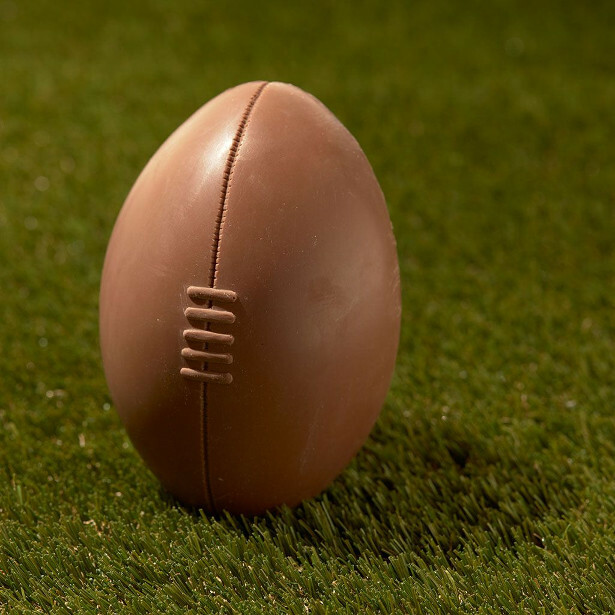 Have a scrum-ptious Easter this year with the latest innovation from Bath-based chocolatier Choc on Choc (www.choconchoc.co.uk) – a rugby ball shaped Easter egg handcrafted from the finest Belgian milk chocolate. The perfect gift for fans of the big game, drop kick your way into someone’s good books with this deliciously designed sports-themed egg, which comes complete with tasty golden eggs inside and gives back to Rugby too. Created in honour of Restart Rugby (www.restartrugby.org.uk) – the official charity of The Rugby Players’ Association (RPA) – 15 percent of each sale will go directly to the charity, helping to provide support to current and former professional rugby players who have suffered from serious injury, illness or hardship. 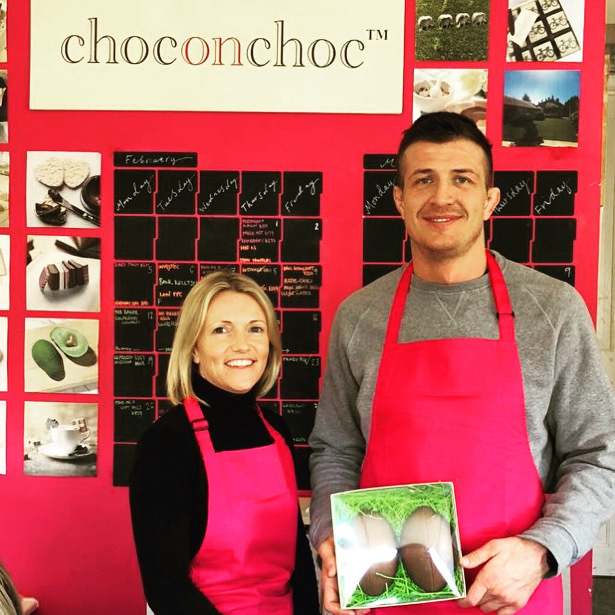 Choc on Choc launched the egg in support of friend of the brand, Ed Jackson, who was just 28 when a horrific accident left him virtually paralysed from the neck down. In line with the work of the RPA, the new product release will help Choc on Choc to support Ed’s recovery and raise awareness of Restart Rugby.